It's finally here, the fourth and final installment of the Kupid's Cove Series! 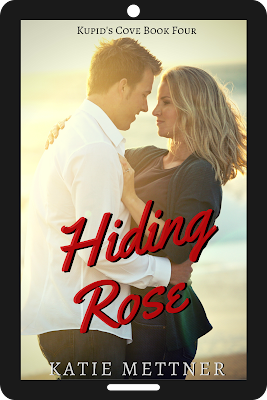 Hiding Rose brings the gang at Kupid's Arrow back to their favorite holiday, Valentine's Day! Let's meet Rose and Sawyer! Preorder on Amazon for release January 11! When speed dating went terribly wrong, and Rose found herself inches from dying, she gladly accepted the offer from her friend, Kate, to hide out at her island resort. Rose’s first job was to heal her broken body, and her second job was to get the daycare up and running for Kupid’s Arrow Resort. The job she ignored was healing her broken heart. Sawyer Kanki’s life was spiraling out of control. As the executive chef of Kupid’s Table he had found great professional success, but his personal life was in shambles. He had no purpose left in life, until Kate Armstrong gave him one, on a silver platter. Sawyer spent eight months healing Rose’s body, and now he’s ready to heal her heart. Rose spent eight months denying her feelings for Sawyer, but she’s not free to give him her heart. The man who nearly took her life is still out there, and he’s hunting her. Working together makes it easy for Sawyer and Rose to grow closer, and when the threats start coming, Sawyer is the only one she trusts to hold her. Roses, seafood, and long walks on the beach are all Rose craves, but someone else has other ideas. Will she and Sawyer’s fledgling love make it to Valentine’s Day, or will they both be DOA? If you haven't had a chance to read The Forgotten Lei, check out the new cover and grab it now for .99 on Amazon starting January 2-9! 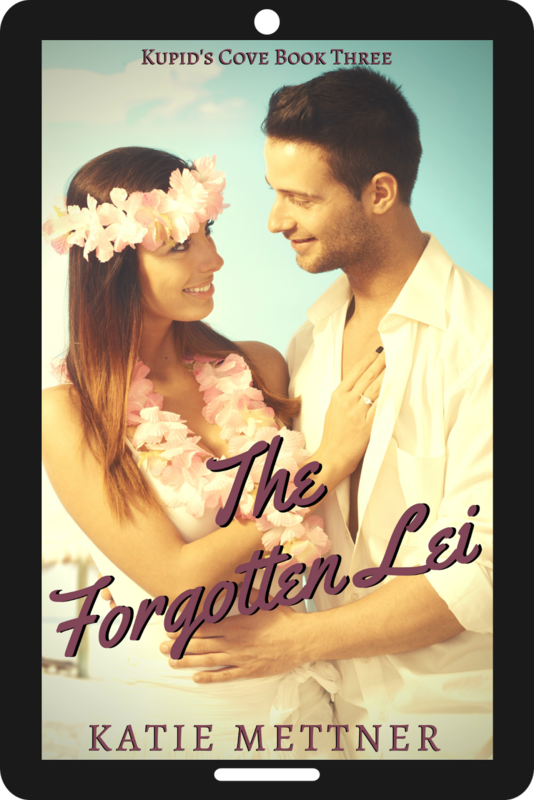 Hiding in plain sight on the beautiful island of Maui, Leilani Iona knows her days are numbered. The past has caught up with her and she'll pay with her life. 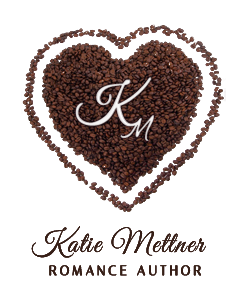 All free in KU on Amazon!